Providing a professional cleaning service since 1974 in the Abingdon, Didcot, Wallingford, Wantage, Kidlington and Bicester areas. 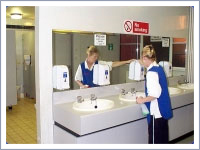 We have a large team of well trained reliable staff and offer a comprehensive quality service in all aspects of office cleaning. We can also carry out window cleaning for our regular customers. 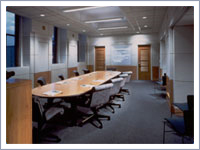 We maintain all types of commercial premises from offices to banks, local authority buildings, etc. All our work is supervised and fully insured. References are available.